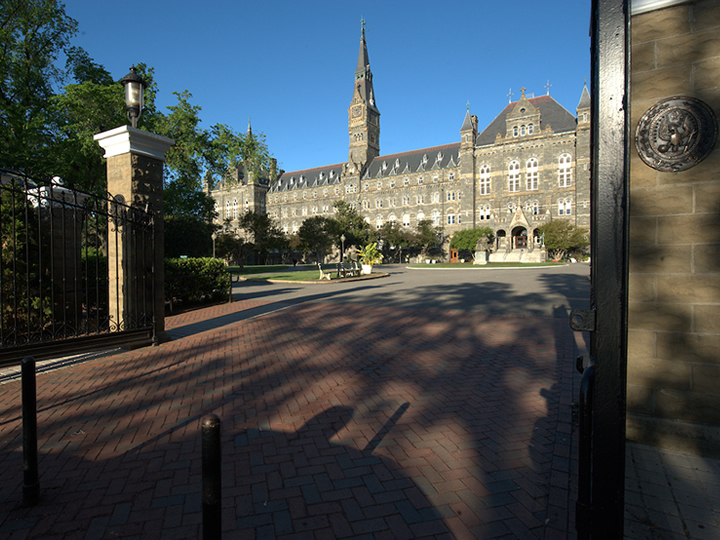 Georgetown is a leader in the study of international relations and world affairs. In the School of Foreign Service and across Georgetown's other undergraduate schools, students have an opportunity to take courses on global issues with leading scholars and policymakers, to explore international questions in depth through guided research, and to study abroad. Georgetown's Washington, D.C., location provides proximity to the State Department, World Bank, International Monetary Fund, and leading think tanks and NGOs. 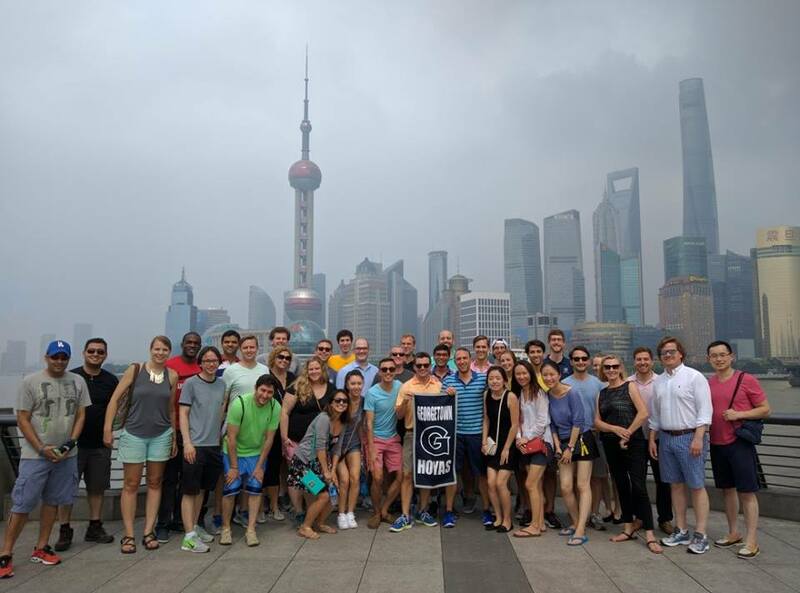 As a Jesuit university with a global outlook, Georgetown is committed to educating its students to serve others around the world. 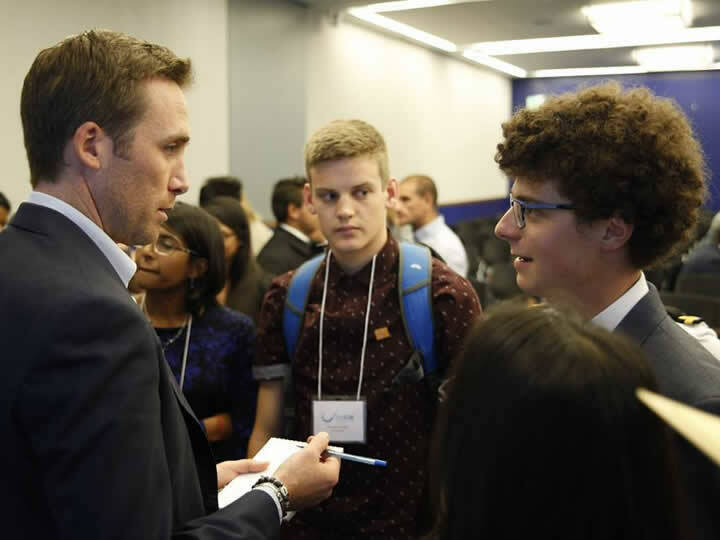 Georgetown's McDonough School of Business sponsors the Global Business Experience, which is a required course for all graduate students and an elective for undergraduates.